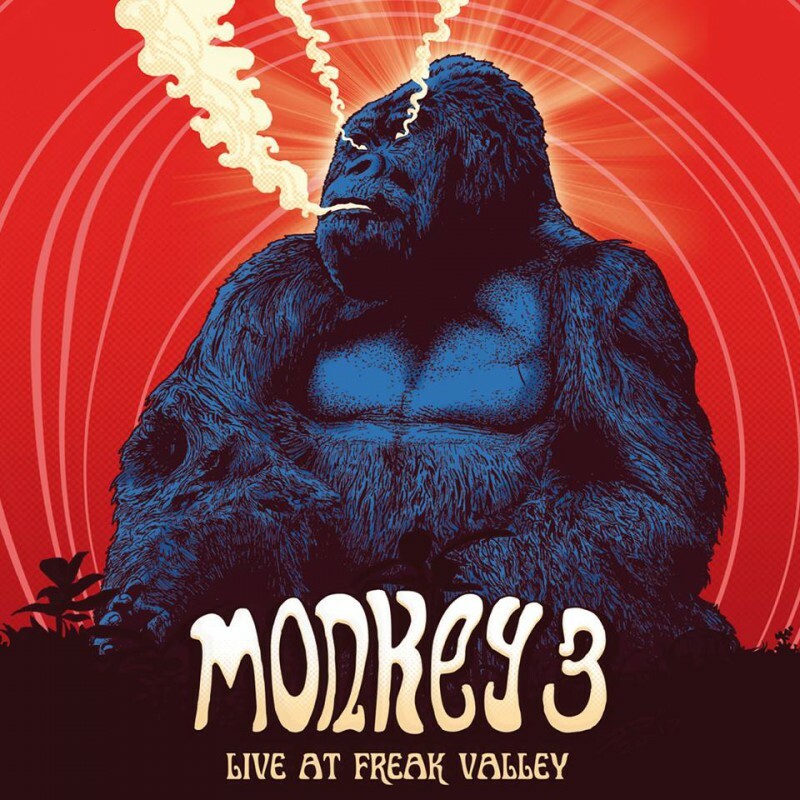 In cooperation with our friends in Napalm Records we can present the release of "monkey3 - Live at Freak Valley". 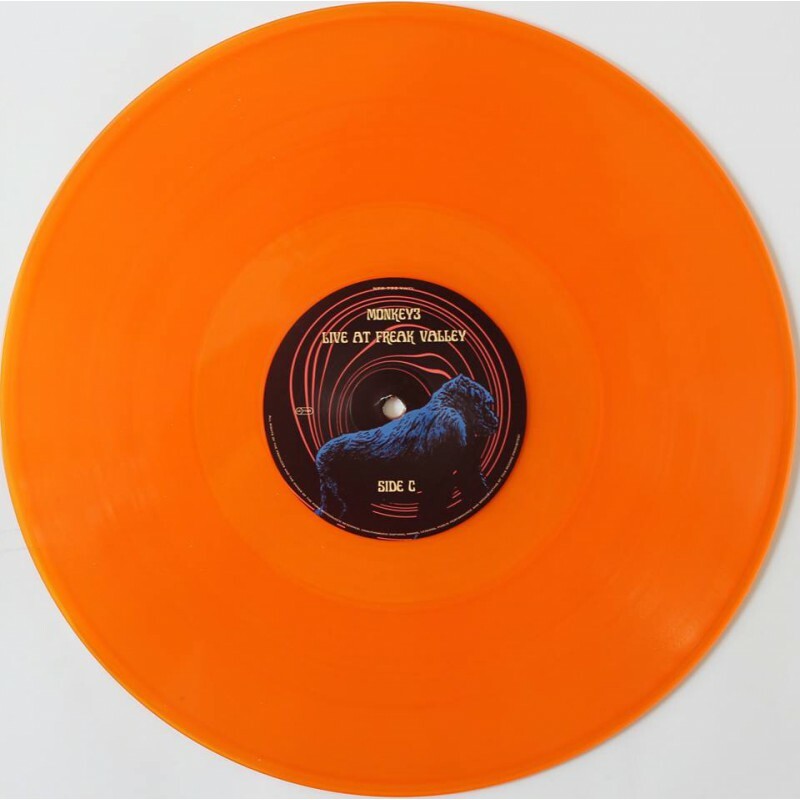 Available in three colours (blue,red,black) through Napalm Records we can offer you a special limited edition of 190 copies in CLEAR ORANGE exclusivly produced for Rock Freaks Records. 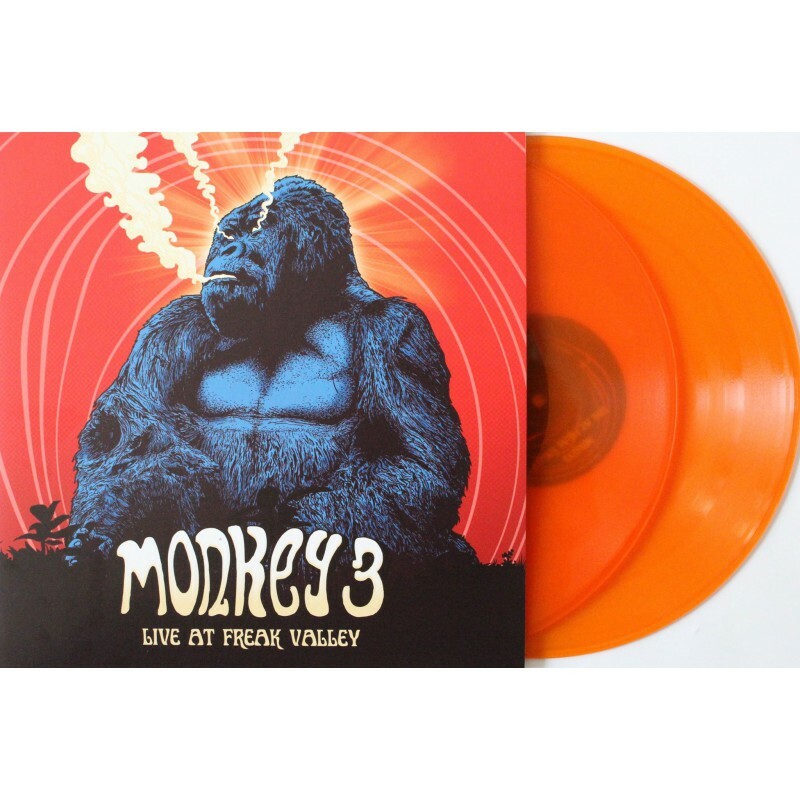 A heavy double LP ready for you.